Herrick Library was honored to display work from Professor Linda Sormin’s junior ceramics students this semester. The work will come down soon, so if you want to see it in person hurry on over to Herrick! 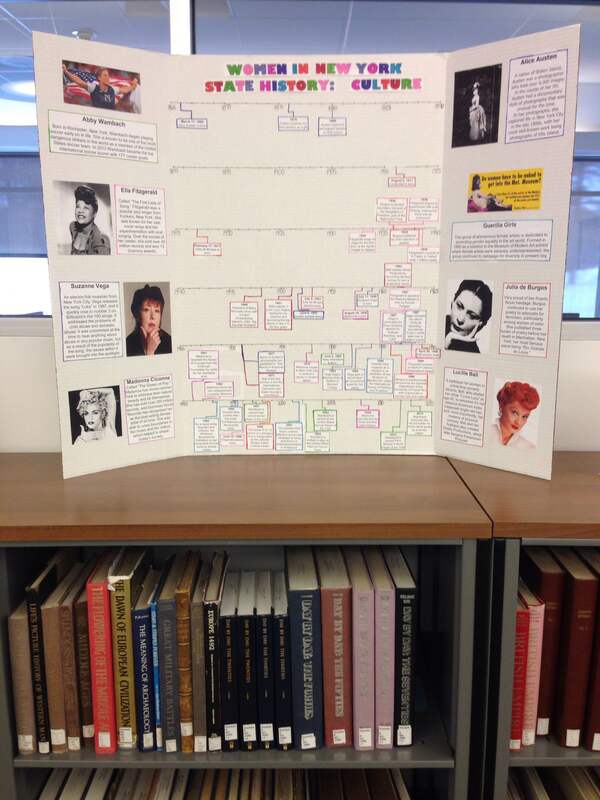 A series of poster presentations are on display in Herrick Library in honor of Women’s History Month. The posters were created by students in Prof. Vicki Eaklor’s spring semester Women in Society class. The posters explore topics in women’s history, including women in athletics, reproductive rights, the birth control pill, and the Guerrilla Girls. An exhibit in the entryway of Herrick Library focuses on race and identity in American as viewed through fiction. 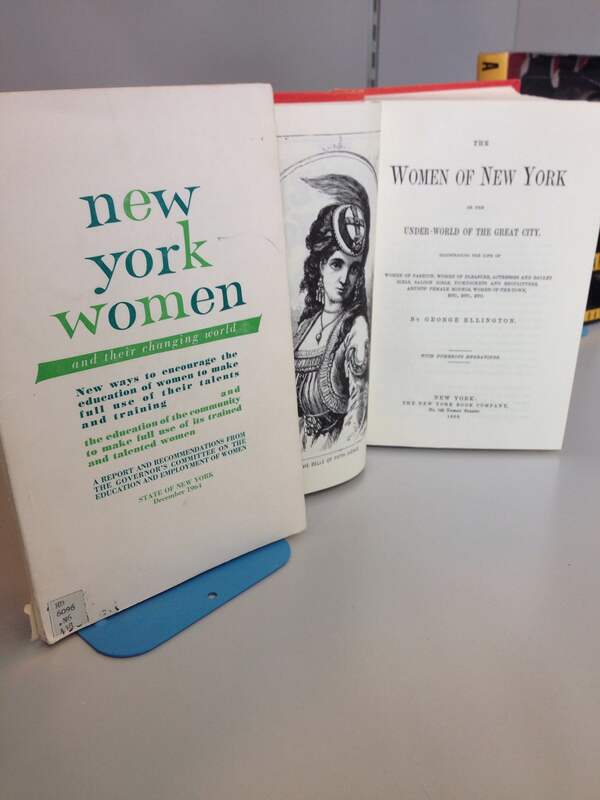 Herrick Library welcomes recommendations for library acquisitions. If you would like to suggest a specific book, please use our suggestion form. Herrick Library is celebrating National Poetry Month in April by inviting local poets to share their work. Juliana Gray, Associate Professor of English, has organized a display in Herrick’s entryway featuring poetry by Alfred University faculty and students. In addition to poems by Dr. Gray, you will find work by Emrys Westacott (Professor of Philosophy), Heather Hallberg Yanda (Senior Lecturer in English), Ben Howard (Professor Emeritus), and students Julianne Angie, Colby Cotton, and Laneisha McCauley. Juliana Gray is the author of two full-length poetry collections. Roleplay, published in 2012 by Dream Horse press won the 2010 Orphic Prize and the 2013 Eugene Paul Nassar Poetry Prize. Her first book of poetry, The Man Under My Skin, was published by River City Publishing in 2005. 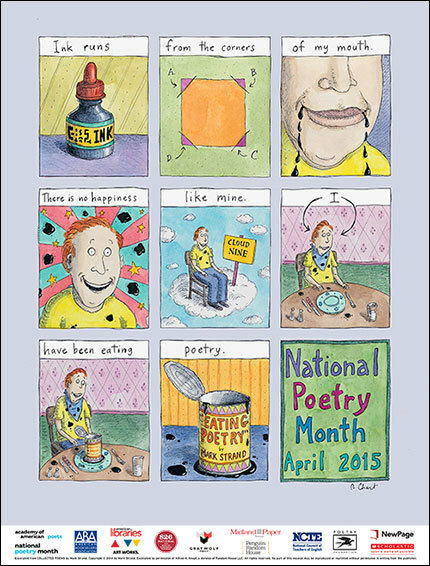 National Poetry Month was founded in 1996 by the American Academy of Poets and is celebrated in April. The goals of the celebration are to highlight the legacy and ongoing achievement of American poets, to encourage the reading of poems, to assist teachers in bringing poetry to their classrooms, to bring increased attention to poetry by national and local media, to encourage the publication and distribution of poetry books, and to encourage support for poets and poetry. Please join us in supporting our own, local poets by stopping by to read and enjoy some of their work. 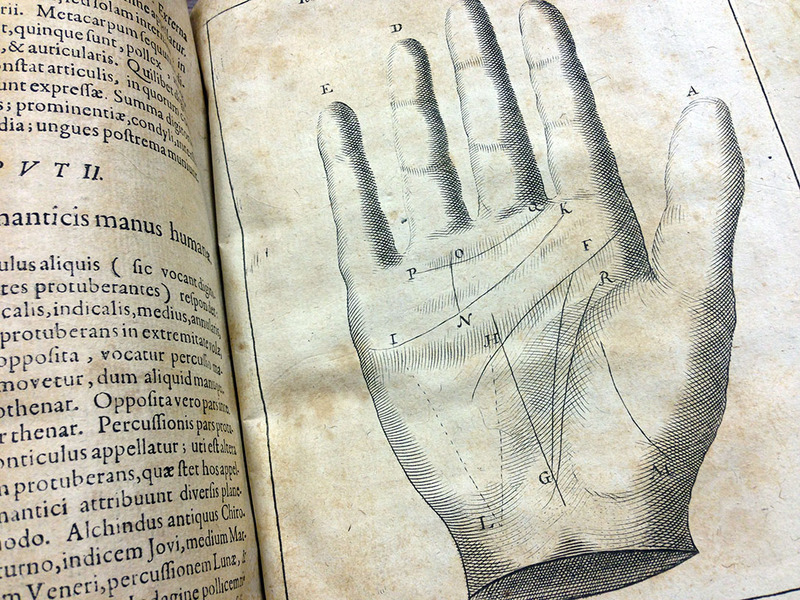 I’m pleased to announce that the Scholes Library will be hosting the “Harry Potter’s World: Renaissance Science, Magic, and Medicine” exhibit from the National Library of Medicine, from August 31st through October 10th! The exhibit will be accompanied by opening and closing receptions, contests, a series of lectures and events, and much more. The Harry Potter’s World exhibit is a traveling piece that focuses on the Renaissance traditions–scientific, philosophical, and mythological–that influenced the magic and culture in the world of Rowling’s books. 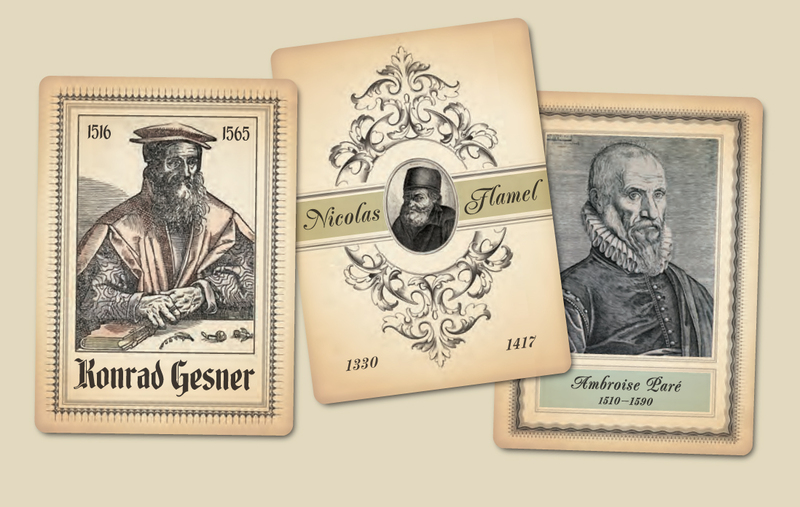 Including images of primary sources on topics from alchemy to botany and magical beasts, the National Library of Medicine’s materials will be supplemented by items from our own collection. 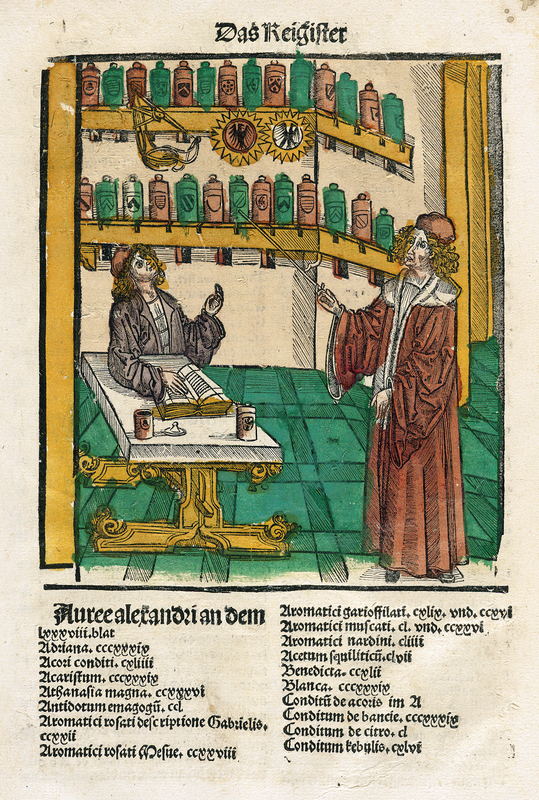 Items such as the Magiae Universalis Naturae et Artis (as seen below), a 17th century text from special collections, will be on display, tracing the relationships between alchemy, metallurgy, and chemistry. We’re planning an extensive program of activities to accompany and enrich the exhibit, and there should be something for everyone. (Butterbeer! Costume contest! Music! Chocolate frogs! Prizes!) For right now, though, we’d like to reach out to all of you, our patrons and readers, and open the door to your involvement in this event. 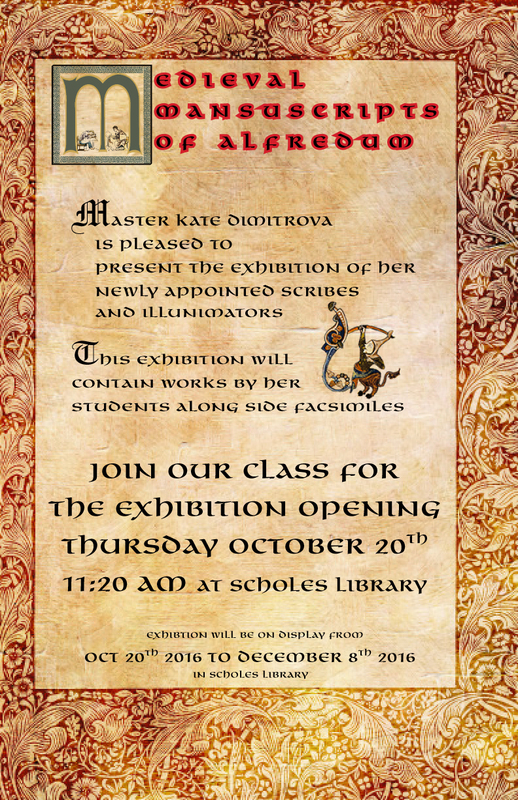 As part of the Harry Potter’s World Exhibit, the libraries are seeking professors, staff, and community members of all walks of life to come speak on a topic related to Harry Potter–or to put on a demonstration of a relevant skill, or lead a workshop, or almost anything else you can imagine. While lectures directly about Harry Potter are obviously welcome, this concept is very flexible, and we welcome all proposals and suggestions. Maybe you want to take your inspiration from Professor Sprout’s Herbology class and talk about medicinal herbs; maybe you have some insights into the history of witchcraft in England; maybe you’re feeling crafty and want to teach people how to make their own wands. It’s all open! Obviously this is just a tiny selection of the possible range! Let your imaginations run wild; we’re eager to hear your ideas. If you have an idea, a suggestion, a question, a full-fledged proposal, or you’d just like to get involved in some way, please send me an email to sclippa@alfred.edu.